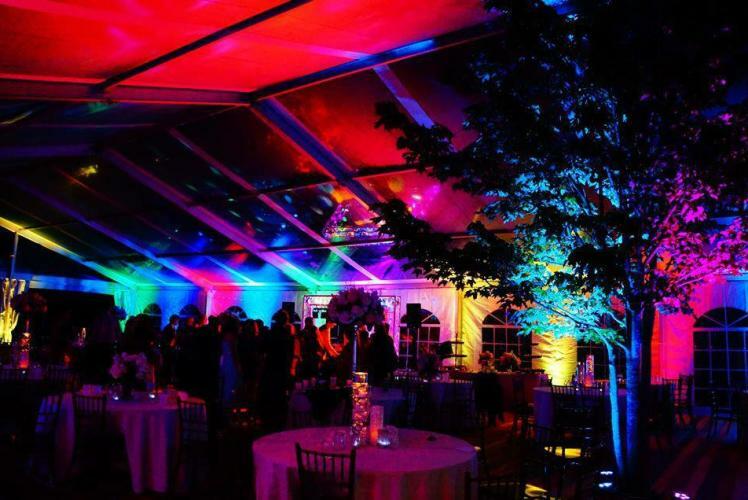 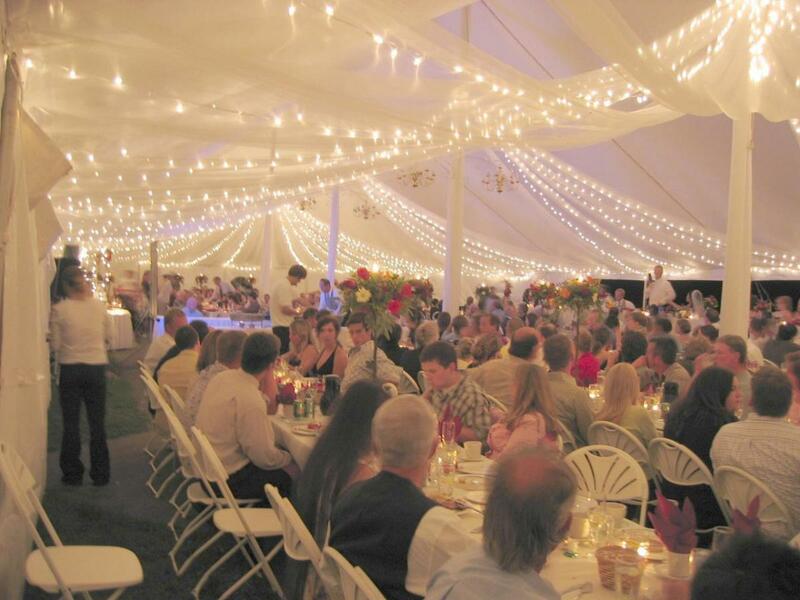 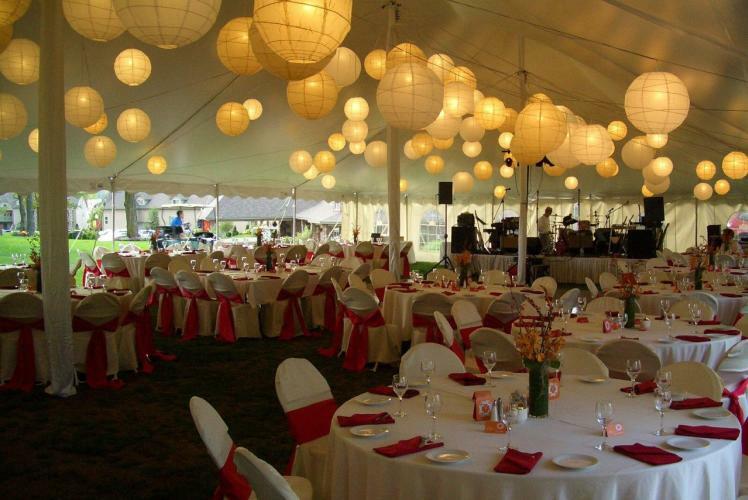 Locally owned since 1979, specializes in quality equipment for parties, meetings, weddings, receptions, any event you host. 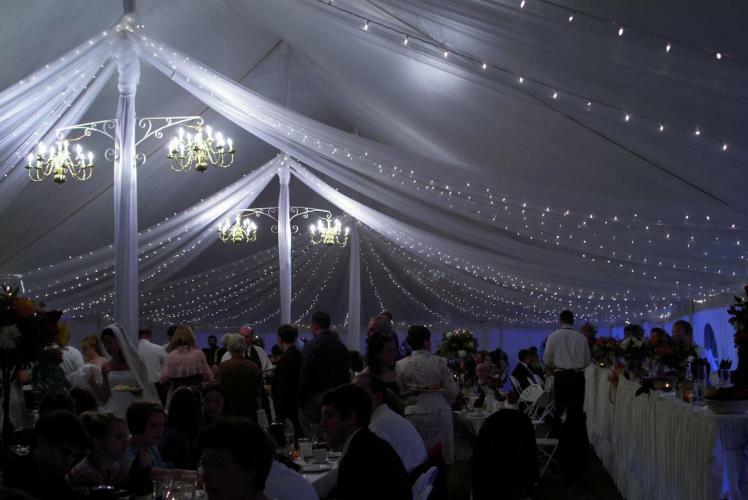 We carry the essentials plus the added extras to give your event the personalized touch. 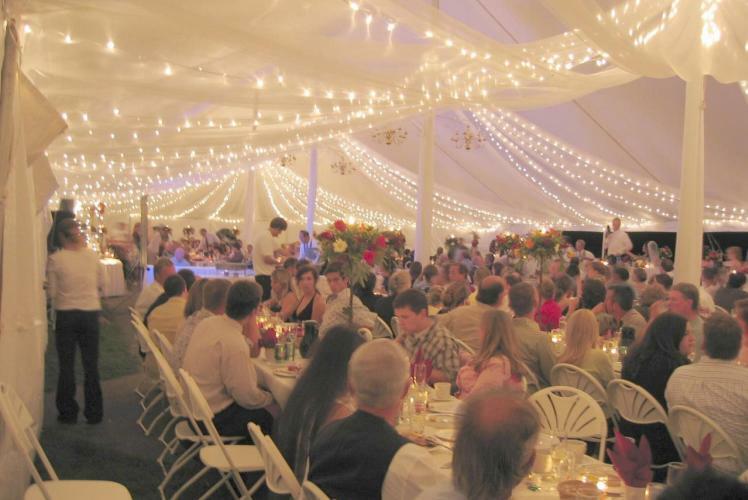 Our consultants can assist you in selecting the item needed for your specific occasions; whether it's a cozy candlelight dinner or a large informal picnic. 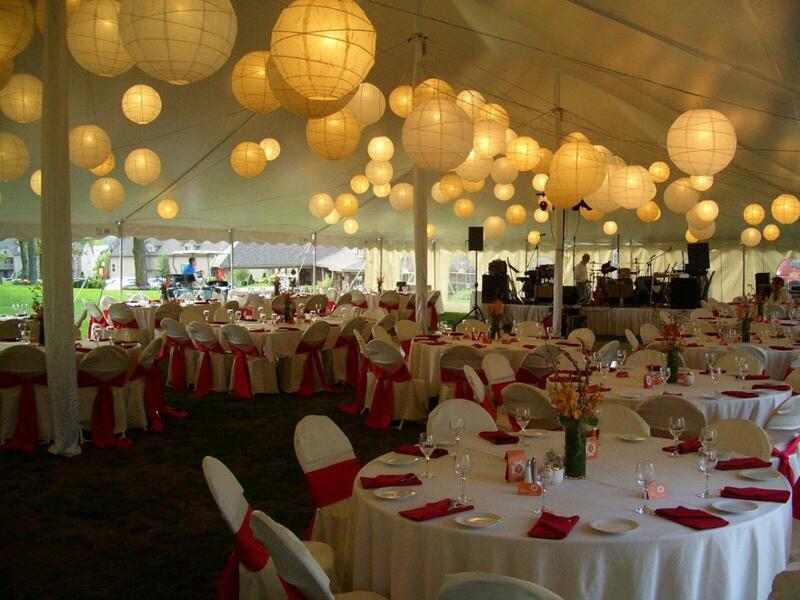 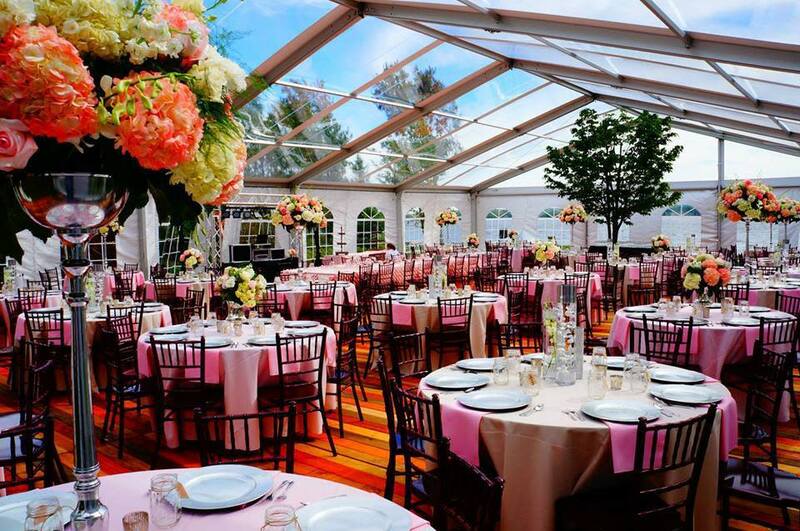 Our vast selection of tables and chairs complements every decor and guarantees the finest hospitality. Establish the correct mood with our fine china, glassware, flatware, and trays.